Revved up and Writing to Go! There is nothing more exciting for a writer as when it’s time again to embark upon that novel journey. I’ve been letting the writing juices simmer a bit before jumping into my new book, but now I’m rearing to go. I’m one of those authors (I think I’m in the minority) that spends the time to put together an outline for my entire book. It actually ends up being the choppy first draft of the novel. 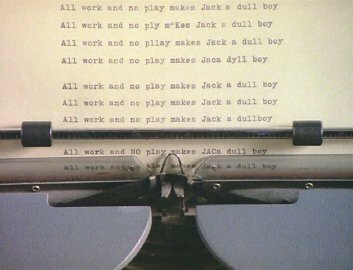 Outlining definitely isn’t an “all work and no play”format. It can be quite fun and exciting to see the entire story in front of you. Why do I spend the time on a complete outline? For me, it’s a way that I can see the entire picture of my novel in one snapshot. It’s especially helpful with crime, suspense and mystery stories. I want to make sure of the pacing, clues, subplots, and if there’s indeed a complete overall story. Okay, let’s face it, I’m a control freak. I admit it. My mind works in a systematic way and it’s how I approach most of my consulting work as well. However, I strongly state this with conviction: anything can change during the outlining process and nothing is ever carved into stone. Outlining shouldn’t take away from the creativity of any story. In a perfect world, my comprehensive outline would take four weeks, but realistically it turns out to be six to eight weeks. I’ve divided my method of outlining madness into four phases. This is where I lay out the bones to the story. It’s an overview or a crime roadmap. For many writers this would be their outline before they jump into the writing aspect and create the story. Character Profiles: I spend time preparing each of the main characters and supporting characters from their physical appearances to their deepest, darkest secrets creating their individual stories. It’s similar to working the beginning stages of a profile and victimology in a crime case. I work out their internal and external conflicts and how they are going to interact with other characters. I prepare details about these characters even if I choose not to use it in this story. With recurring characters, such as Emily Stone and Rick Lopez, I work out subtle growth changes in their characters so that they won’t become boring and stale. Setting Profiles: This is where layout particular towns and cities, streets, parks, residences, landmarks, and locate research that I need as far as the setting is concerned. Story Summary Outline: This portion takes the longest to write out several pages for each the beginning, middle, and end of the story. I let the flow and creativity go; sometimes it surprises me where things end up. Plot: I flesh out the exact story theme, subplots, and any additional story threads I want to introduce and weave through out. I also will know what my climax, twist, and resolution will be at this point. Again, this could change a little or a lot as I get into the more nuts and bolts of the free flow writing. Research: This is one of my favorite parts of writing crime fiction. 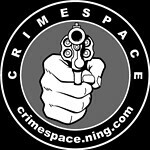 Even though I’m familiar with many aspects of what I write about with crime, forensics, and criminology, there are always new things to research. For example, I might want to dig up more interesting interrogation techniques or tidbits about personality disorders. Once I complete Phase One of my outlining madness, I have a solid grasp on my new novel. I’m readying to go on to the next step! What’s your method of outlining? Plotter or panster? 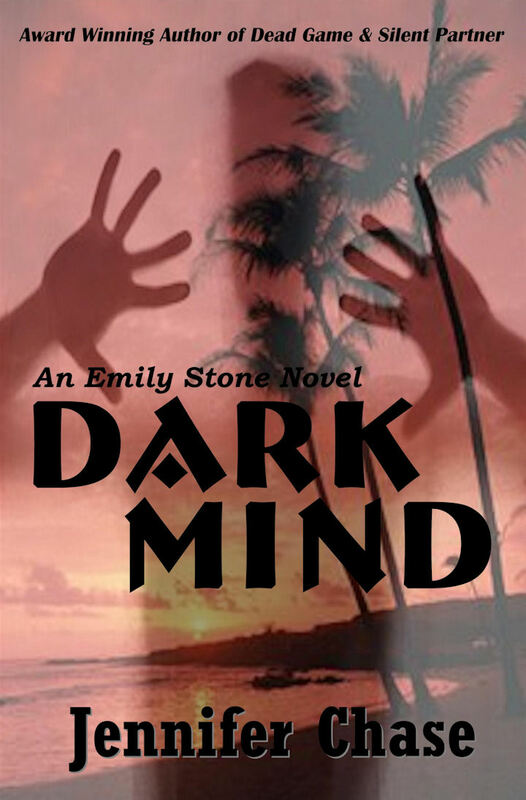 This entry was posted in Dark Mind, Writing and tagged award winning author jennifer chase, crime fiction, dark mind, outlning a novel, thriller, writing. Bookmark the permalink. 9 Responses to Revved up and Writing to Go! It’s always good to see how a writer gets started. We all do it differently. I am fascinated by your approach. It does make a lot of sense. Hi Jennifer. I’m a wannabe writer. I have lots of, what I call, story snippets, stuck in folders, waiting to grow up to be a real book. I tried an outline once and actually it help but I’ve never gotten back to begin the writing. I appreciate reading your approach and perhaps someday soon I will jump in and just do it, “bird by bird.” Thank you for sharing. I used to be a complete “pantser” (flying without an outline) but once I started writing mystery I found an outline indispensable. Like you, I write flexible but detailed outlines and then allow them to morph as the story drafts flow. Mystery has so many moving pieces (and frankly, so many characters who are pathological liars) that I couldn’t operate without knowing at least the basics about “who was where, when, and why” before I start fleshing the story out in long form. I just found your blog recently, but am enjoying the posts and making my way back through the archives too! I have always been an outliner. I learned how to make good outlines in school and continued as I wrote technical books about my profession. When I decided to get serious and write a fiction novel I struggled with the outline. On instinct alone I decided to forget the outline and create my characters instead. I worked on my characters for a week as well as researching the many facets of my story then I just started writing, letting my characters guide me. Later I learned from a very well known children’s writer that there are two styles of writing; outlines-seeing your story laid out before you then filling in and changing as you go; and character driven styles where you have a story line in mind but you allow your characters to guide you through the process. This time that is what worked for me. Like you said, nothing is set in stone as long as it comes out the way you intended and people want to read it. I enjoyed your post. Thank you. Great comments! Thank you! I love to find out if others like to use outlines too. Thanks so much for revealing your personal outlining procedure. I am a panster but yearn to be an outliner to better suit my type A personality. I appreciate the help!